« Daughter of the Dust » by vocalist Cae will be available on Spotify, Rhapsody, iTunes, Amazon on the 28th of May. Cae has sung alongside Australian guitar virtuoso singer sonwriter Jeff Lang and Blue Note up and coming Blue Note artist Zahra Hindi. 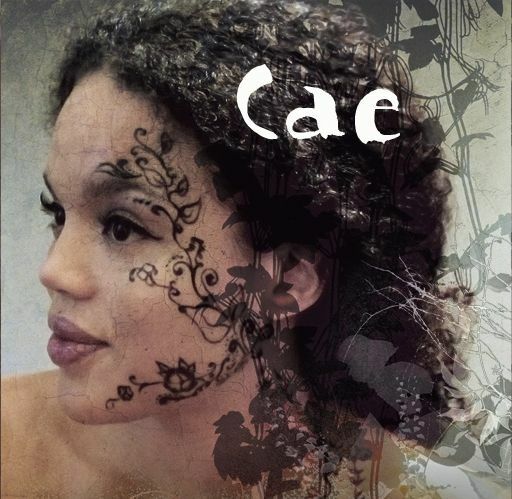 Now, French-Haïtian Berklee Alumni singer and songwriter Cae, releases her own music : "Daughter of the Dust" her first 7 track E.P. whose subtle pop material draws its strengh and authenticiy at the roots of soul folk jazz and blues influences. Cae was a vocalist or the soundtrack to Little Senegal (2001) by French director Rachid Bouchareb starring Sotigui Kouyaté, who recently passed away on April 18. Bouchareb's latest film Hors-la-loi (Outside the Law) was nominated for a Palme d'Or this year at Festival de Cannes.